GUATEMALA CITY – Archivists and human-rights workers sifting through millions of documents, many damaged by rats and water, claim to have discovered “by chance” a bonanza of information on what a generation ago was the most brutal campaign of official repression anywhere in Latin America. The information could potentially be used to help investigations by federal prosecutors, rights workers say. Personnel from the office of the humanrights prosecutor, or PDH, stumbled onto the files of the now-defunct National Police last July, when they went into a vacated complex to inspect an old arsenal. Gustavo Meoño, who heads the effort to examine, classify and digitize the archive, said that the inspectors, while initially unaware of what information “those millions of papers” might contain, had the “sound intuition” to ensure the documents would be safeguarded. 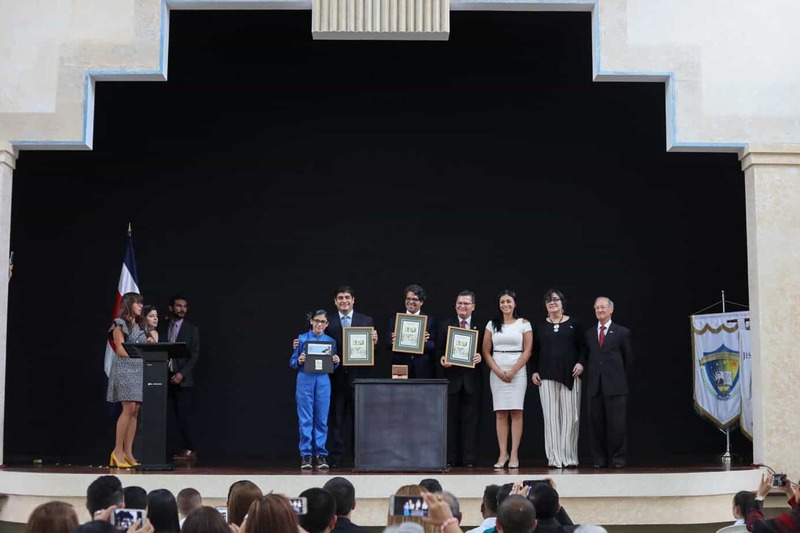 Human-rights prosecutor Sergio Morales promptly undertook the legal and operational actions necessary “to guarantee the right to the truth and the preservation of a historic patrimony that belongs to all Guatemalans,”Meoño said. A judge agreed to Morales’ request and ordered special security around the warehouses where the documents were being stored, likewise authorizing the investigators to sift through the mountains of rat-gnawed documents, many of which had also been soaked by rain that seeped into the old, abandoned sheds where the trove was found. Investigators digging through the piles of papers have found dossiers the National Police compiled on people deemed “dangerous” by authorities, and even explicit orders for abductions and executions of government opponents. A February 1998 report by the Truth Commission, which investigated humanrights violations committed during Guatemala’s 36-year civil war, said 200,000 people were killed and more than 50,000 disappeared in the conflict. Some 96% of the rights violations, according to the commission, were committed by the army. With a population in those days of just over 10 million, the number of deaths and disappeared per capita in this Central American nation far outstripped the morepublicized cases of rampant rights abuse in other countries, such as Argentina or Chile. Notably the violations committed during the 1960-1996 civil war, when the National Police was an integral part of the military-run campaign against suspected leftists and guerrilla collaborators. The work is slow because of the poor condition of the documents, Meoño said, noting that “much material has been completely destroyed,” while thousands of other documents can only be partially recovered. The PDH, which is being aided in the task by specialists from the United States, Mexico and Argentina, has already spent $4 million on the project, with half of the money coming in the form of donations from the international community. “We still need a lot of work and many resources to accomplish the objective,” Morales said, though stressing that the ultimate result should more than justify the effort, as all interested parties will be able to learn about past repression. Current plans call for the old National Police installation where the papers were discovered to be made into a museum for the document collection.